All the insider tips for an unforgettable night out: including the best clubs, bars and events. Planning the ultimate party holiday? Lloret de Mar, with its lively nightlife and wide range of beach bars, the best clubs and cosy cafes, is the ideal party destination. There are dozens of clubs and bars, with many different music styles and events on offer, so you’re guaranteed to have the time of your life. What’s more, you can enjoy all this in a beautiful coastal town against the perfect backdrop of mountains and crystal clear waters. Relax during the day on one of the beautiful beaches and dance through the night in one of the trendy clubs. Looking to continue the party in the daytime? In Lloret de Mar you are sure to be in luck. Enjoy a lavish pool party, a chic boat party or an exclusive party on a secluded beach. Lloret really has something to offer every type of party-goer and holiday maker. 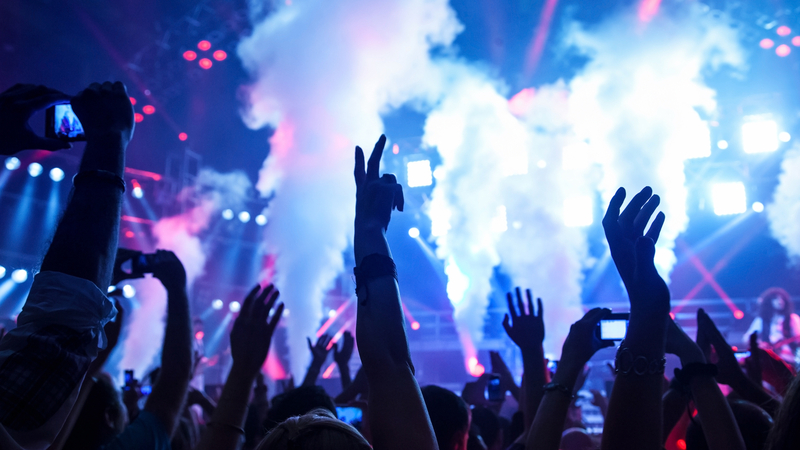 Plan the ultimate party holiday in Lloret with our ultimate entertainment guide. With more than 20 big clubs and over 100 bars, it’s safe to say that Lloret de Mar really is the king of all European party destinations. 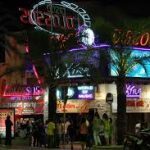 There is a long central party street where many of these clubs and bars are located and Lloret really comes to life in the summer when many holidaymakers flock to the town. Enjoy the most exciting clubs, party with famous DJs or get a taste of international music in one of the many lively bars. During the day there are also many pool parties, beach parties and even boat parties, so there is always something new to discover. 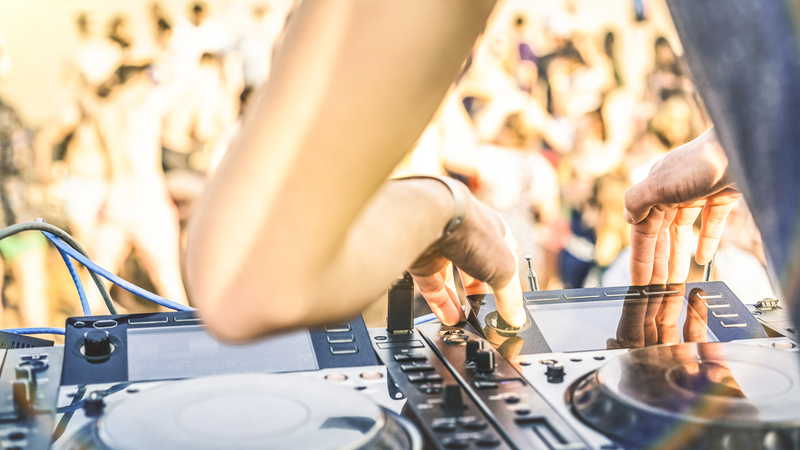 In addition to the different venues and events, Lloret also caters for all tastes with its different music styles: from Dance, Techno, Hardstyle, R & B, Rock, Pop, Top 40 hits and much, much more. Lloret offers the perfect recipe for a real party holiday: relaxing all day on one of the stunning beaches or partying all-hours. Whatever you choose, you are sure to have an unforgettable holiday experience. Keen to go out in Lloret de Mar, but not really sure where to start? 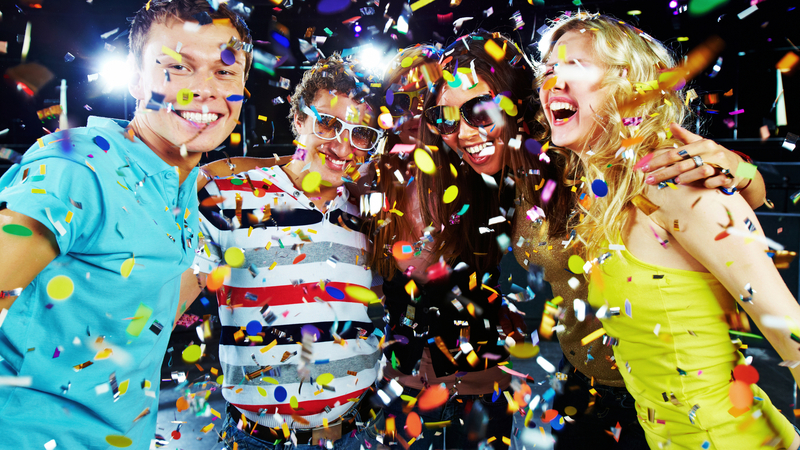 There is an overwhelming amount of choice, but don’t worry … we’re here to help you navigate Lloret’s lively nightlife! Jump right in with a visit to one of these 9 must-visit bars and clubs. 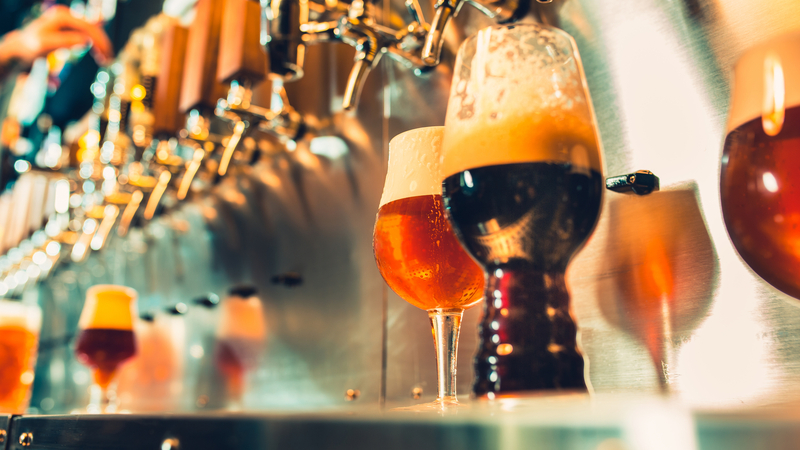 Are you a real beer lover? Then El Pub Lloret definitely has something for you. They have an extensive menu with many types of beer as well as tasty snacks. 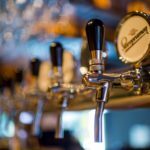 It is quite a large pub so you can get together with a group of friends to enjoy a beer and a bite to eat together and it’s the perfect place to warm up before the club, or to spend a more casual evening. 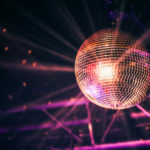 Disco Tropics is the perfect party hotspot for anyone looking for a great time. This club has been around since 1979 and is a real big name in Lloret. There is a lot of Top40 and Dance music played here as well as visits from many famous DJ’s. Furthermore, this nightclub also has weekly themed parties, such as the Ibiza party and foam parties. All this variety ensures that this is a popular place which draws an international crowd, including many young Brits as well as Germans, Dutch and even Spaniards. 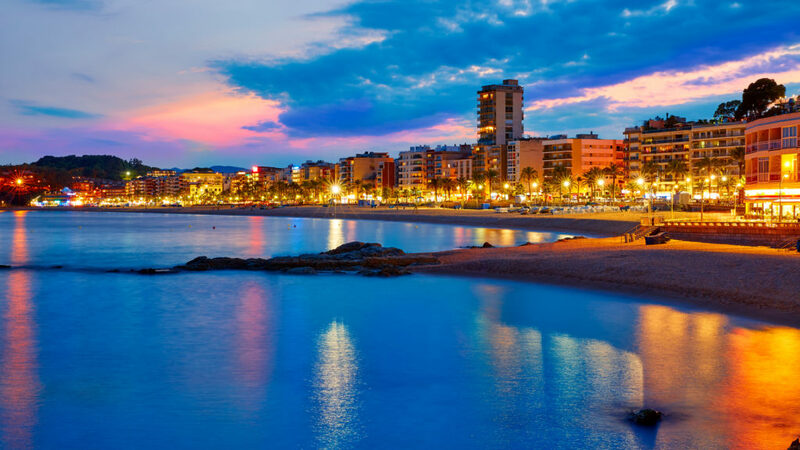 No party holiday in Lloret is complete without a visit to St. Trop which is one of the largest and most popular nightclubs in this seaside resort : it accommodates over 3000 people and has three floors and three large dance halls. Explore the different rooms to discover house music or the latest summer hits, or chill out in the terrace or lounge area. This club is open all year round and is also a favourite among local young people as well as tourists. 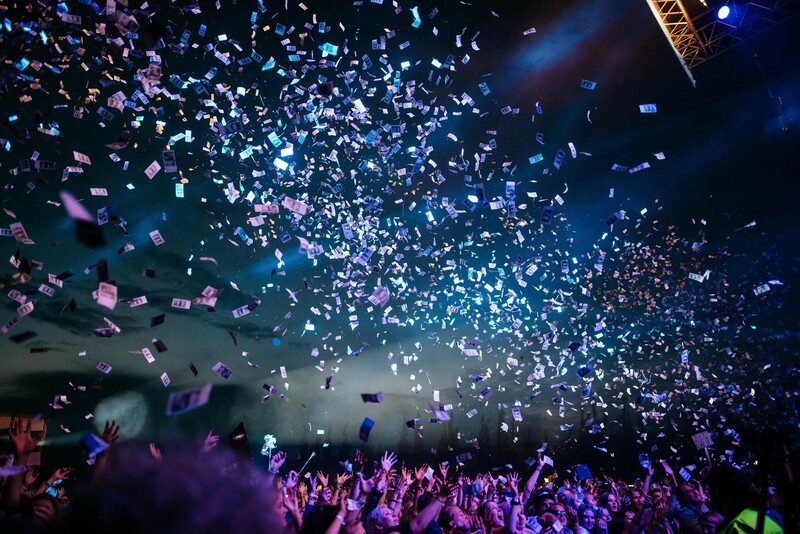 In the summer months you can enjoy the special Viva la Vida party, with live drums, dancers and lasers – it’s a show that you won’t be forgetting anytime soon! Millennium is one of the biggest clubs in Catalonia, with space for at least 3000 party-goers and three party zones, each with a different type of music: everything from R & B to House. Furthermore, it also has a beautiful roof terrace where you can enjoy a quiet drink with chilled lounge music while looking out over the mountains. 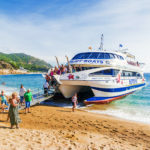 Millenium is located in the mountains a 20 minute drive away from Lloret, however there are also special party buses from Lloret, Malgrat, Blanes and Calella to transport guests. Millenium is a great place to let your hair down and party with holidaymakers from all over Europe. Whether you’re spending a quiet evening with a new love interest or having a drink with a group of friends, Tequila 85 is the perfect place. 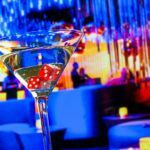 This bar is known for its large variety of drinks and an incredible choice of shots and cocktails, so guests can enjoy old favourites here or try something completely new. Tequila 85 has spirits from all over the world so your favorite tipple is sure to be among them. Looking to dance until the early hours? Make sure to add the crazy Disco Colossos to your itinerary! This is a large club with a capacity of 2500 people and three dance floors, each with their own music genre. There is an R & B section, a main room playing summer hits, as well as a Tropical Area with various music types and a patio where you can cool off and relax from all the dancing. On top of all this, there is a notorious foam party every Monday, with swimming pools, foam and water cannons and even a free barbecue and sangria. Bumper’s has a convenient central location in the center of Lloret. It is a special club that is known for its lavish atmosphere and tropical garden as well as the iconic dance floor with fish swimming underneath. You can enjoy many different types of music here: House, Dirty House, Trance, party hits, Top 40, R & B and much more. Every evening has a slightly different style of music, always based around House and in the summer it hosts some the best European DJs. As a result, Bumper’s, with its three bars plus a cocktail bar, is popular with people from many nationalities, including Dutch, Germans, Belgians, Swiss and Scandinavians. Lloret de Mar is a popular holiday destination for all nationalities but you might notice that it is a particular favourite among the Dutch. Visitors will definitely see this influence in some of the local nightlife spots as well as in Dutch cafes, like the Bonte Koe. If you fancy trying something new whilst on holiday, you are sure to get a warm welcome and be able to tuck into some Dutch comfort food at places such as Patathuis De Koe, Bakker Bert and Kootjes. A cozy Dutch pub and traditional Dutch snack is the perfect way to mix with other travellers and recover from all the partying in this vibrant holiday destination! Would you prefer a quieter bar with a stunning view? Head to Bar Cala Banys. This hidden gem has a breathtaking view over the cliffs and the sea and is therefore the perfect place to take in the beautiful sunset accompanied by a delicious drink. 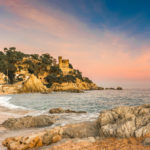 You can also walk to this bar via a rocky coastal path that starts at the end of Lloret’s main beach promenade, and enjoy some scenic views en route. Don’t worry if you’re feeling a bit more lazy though, the bar is also accessible by car. One of the most important decisions when planning a night out is deciding what to wear? No-one wants to turn up underdressed or overdressed to the bar or club, but one of the great things about Lloret is that the dress code is casual. Lloret is all about the beach and parties so the dress code ties in perfectly. There can, however, also be parties with a special theme or dress code, such as for example a white party where everyone should wear white. Make your perfect party holiday in Lloret de Mar complete, by renting a beautiful holiday villa in a central location. Rent a private holiday home with your group of friends where you can all recuperate and unwind after a wild night, relaxing in the pool or enjoying a nice BBQ and refreshing drink on the beautiful terrace. Interested in renting a holiday home in Lloret de Mar for your perfect getaway? Please don’t hesitate to get in touch with our team. As real experts on Spain, we are more than happy to help!